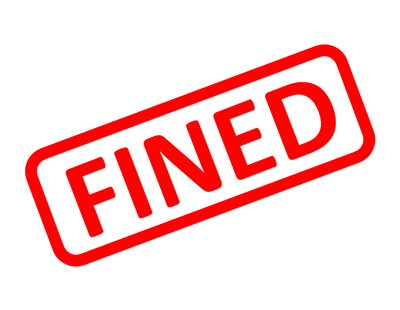 A landlord from Cornwall has been fined after failing to maintain gas appliances at his rental properties in Launceston. Truro Crown Court heard how gas appliances in the two properties went unmaintained and were not inspected by a registered Gas Safe Register engineer. Average rents for newly-let property across Great Britain rose to �954 per month in August, reflecting a 1.6 per cent annual increase according to Countrywide. 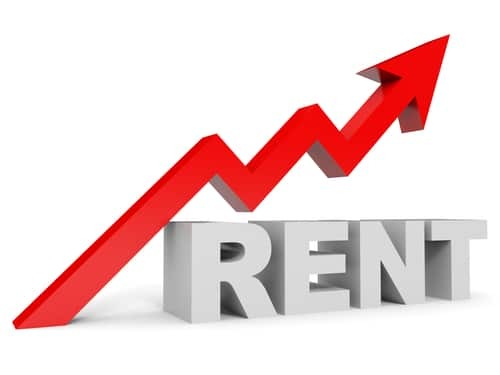 Rents increased the most in the South West - up 4.7 per cent - and they rose 2.8 per cent in Scotland and 2.5 per cent in the East of England; London rents grew for the second consecutive month and are now up 1.8 per cent year-on-year.